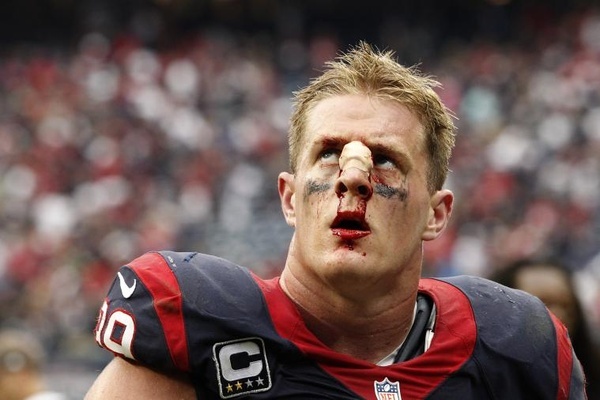 J.J. Watt‘s tendency to violently collide with big men led to a deep gash on the bridge of his nose, one which required stitches earlier this season. The wound has been reopened repeatedly since then, resulting in a permanent and rather unsightly mark on the Houston Texans’ second-time Pro Bowler . With a nightmarish season set to end Sunday in Tennessee, the defensive end told Associated Press reporter Kristie Rieken earlier this week that he is considering plastic surgery to correct the damage — mostly at the behest of his mother. “She hates it,” Watt told the AP. 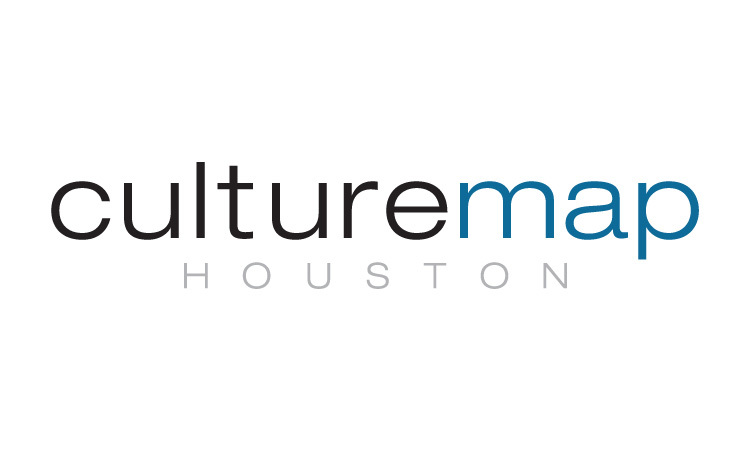 CultureMap spoke with Houston’s Dr. Franklin Rose — plastic surgeon to the stars — to review the advantages of such a procedure for Watt. The doctor is referring to a process which minimizes the appearance of scars. Watt’s often seen on the sidelines with blood pouring from the gash on his face and the injury has left a significant indentation and red mark at the top of his nose. The reigning NFL Defensive Player of the Year received stitches following the two games after the initial injury, but that didn’t stop the wound from breaking open and bleeding every time he played. Watt eventually gave up and decided to stop having it repaired after each game. Now, he might have it fixed for good in the offseason.